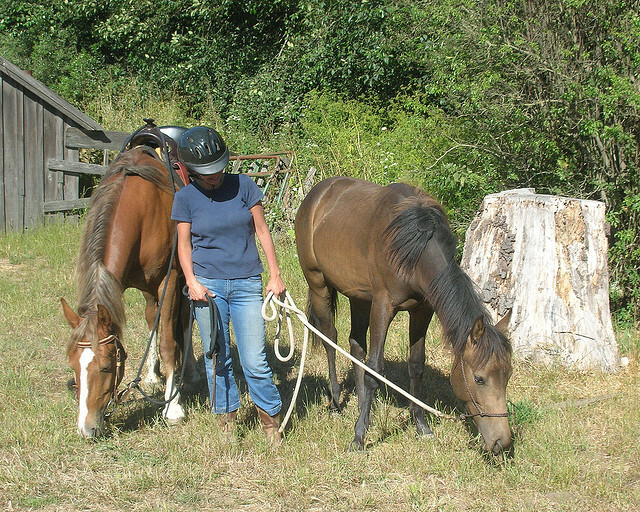 Home / Horse Care / Horse Eye Care Basics – How To Protect Your Horse’s Eyes! First of all, what should a healthy horse’s eyes look like? 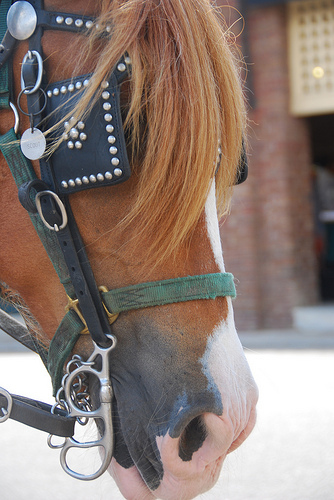 How do you know that your horse’s eye needs treatment? Flush out the eyes with the saline solution to disinfect any cut or tear. Now apply the anti infection ointment above and below the eye to prevent infection and to help with the healing. Now use a fly mask to keep flies and other insects away from the eye. 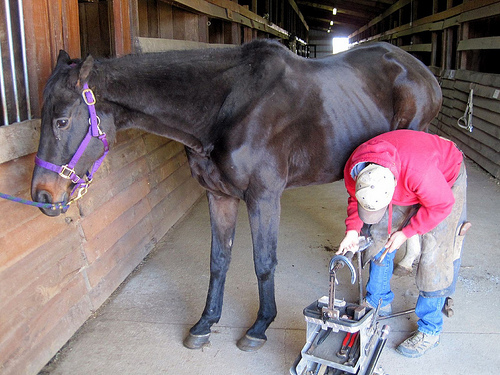 You can help your horse heal faster and better if you place him in a stall away from the sun. Harsh sunlight can further inflame the injured eye and make healing a slow process. 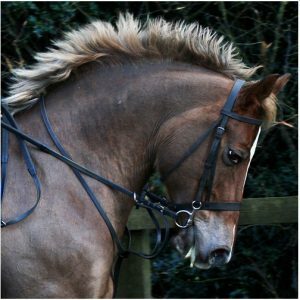 But at the need of the day, it’s always a better choice to get the vet to check your horse’s eye – even after you’ve personally treated the eye. The vet can identify if further treatment is necessary or if you’ve missed any particular step in the first aid. 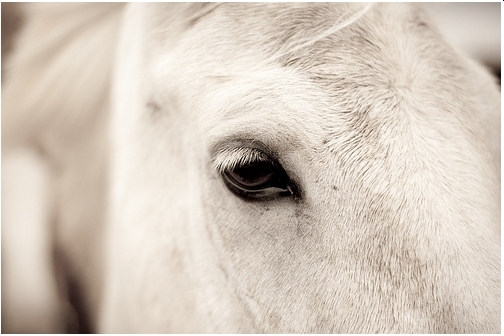 After all, there’s no compromising with horse eye care. 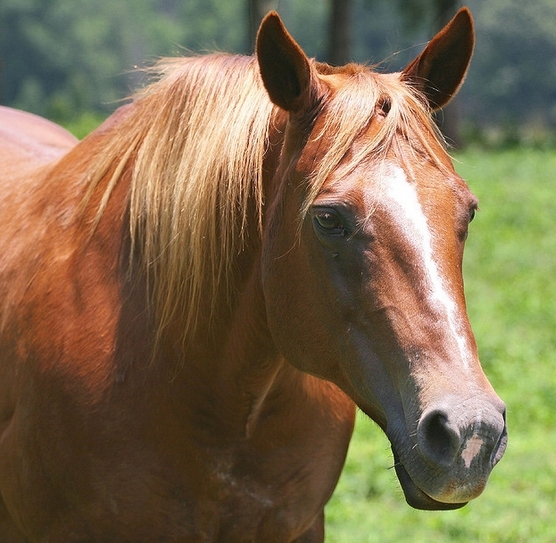 Horses are prone to eye infection. So, you need to do everything right when caring for his eyes! Are you doing it right? 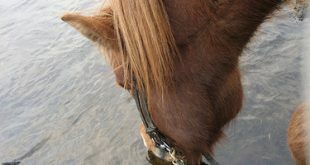 Previous How Much Water To Give Your Horse And How – Answered! 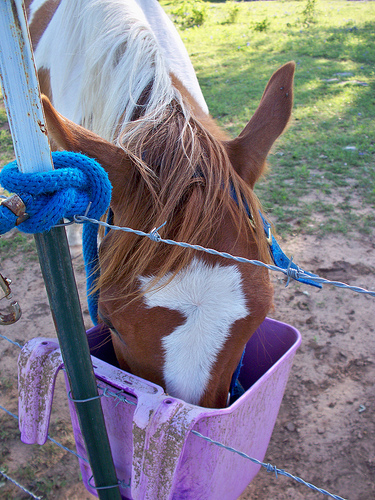 Next Are You Following The A,B,Cs Of How To Care For A Horse?